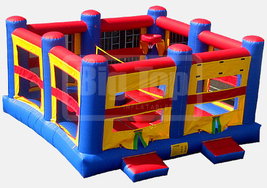 Challenge your friends to a jousting match, go a round of bouncy boxing, get a volleyball game going, play basketball or just jump like a kid in this new very interactive inflatable sports stadium. 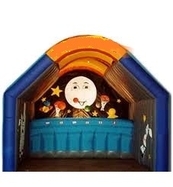 Great for group events of ALL ages! 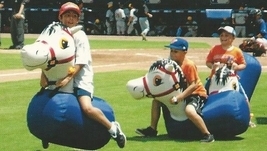 Race down the 75′ 4-lane track to see whose bouncing horse is the fastest. Horses come in small, medium and large for any age. 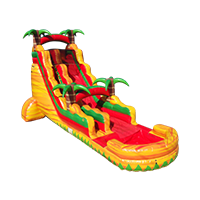 Great for some ridiculous fun. 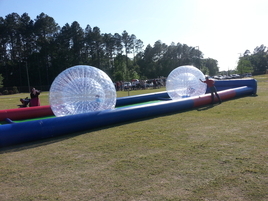 Outroll your opponent and see who can zorb the fastest down and back the 75′ racetrack. See who can get tic-tac-toe with 3 in a row first.. This can also be played as a win every time game! Stand inside a giant, inflated slot machine and see how much cash you can grab as it flutters around you. A hilarious, fun game for adults and children alike! 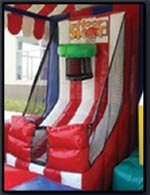 Especially great for company picnics, promotions, etc… Can be played to win cash or prizes. For the ultimate corporate activity or fundraiser, be sure to have this challenging golf game at your next event! 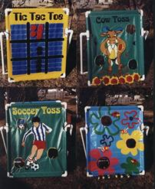 This is a great way to give away small or larger upscale prizes or raise big bucks for your group. 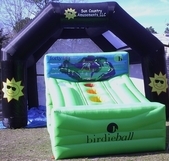 These are super popular at PGA golf tournaments and activities. Great for all ages. (Especially the Dads!) Comes with clubs and the most unique “golf balls” you will ever see! Can you make it to the top of this rope ladder? Many have tried, few have succeeded! But the challenge sure is fun. 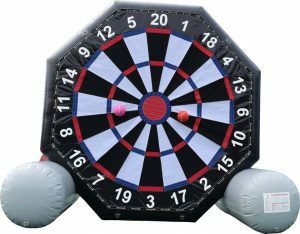 This is a GREAT fundraising game to add to any carnival! 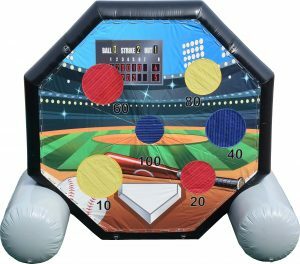 See how fast your pitch is with our inflated pitching alley. The radar gun lets you know how fast your pitch is! 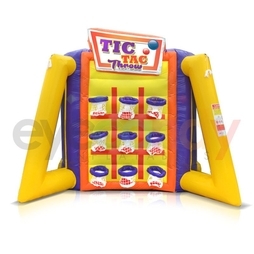 Perfect for ball team practices/parties or fundraisers. If you’re a soccer player, this can be changed to test your kicking skills. Throw balls at floating planets and try to knock them to earth! 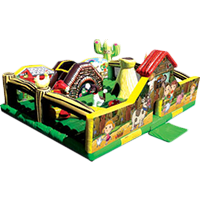 An inflated house that’s a fun game on any planet. These vinyl games make a great addition by offering an old-fashioned favorite to your event. 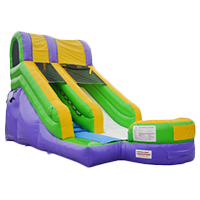 Ask about our special price when added to any inflatable rental! Let the little ones show off their strength with this cute clown striker. 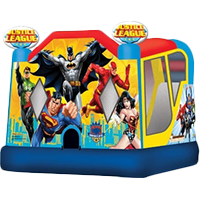 A great addition to every carnival, picnic, fundraiser or birthday party. Right hand on red, left foot on blue. Same old game – still as much fun! From preschoolers to teenagers to the adults that used to play, great entertainment for everyone!